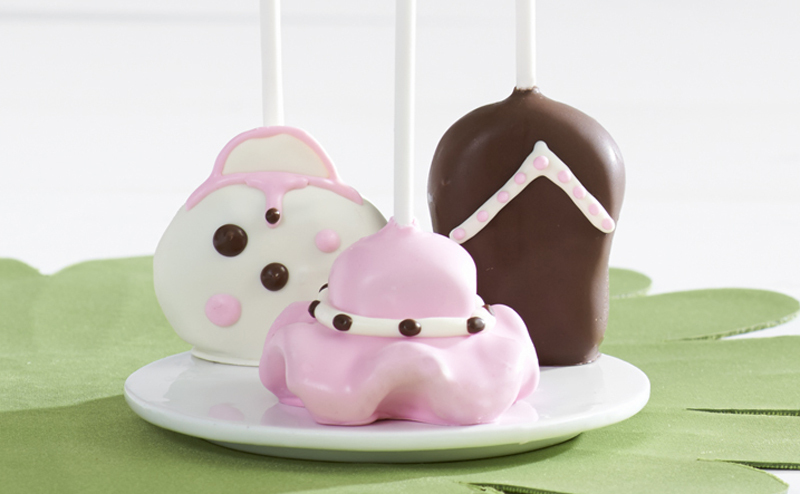 Our resident cake pop artist Marsha Johnston has one of the sweetest jobs in the company. 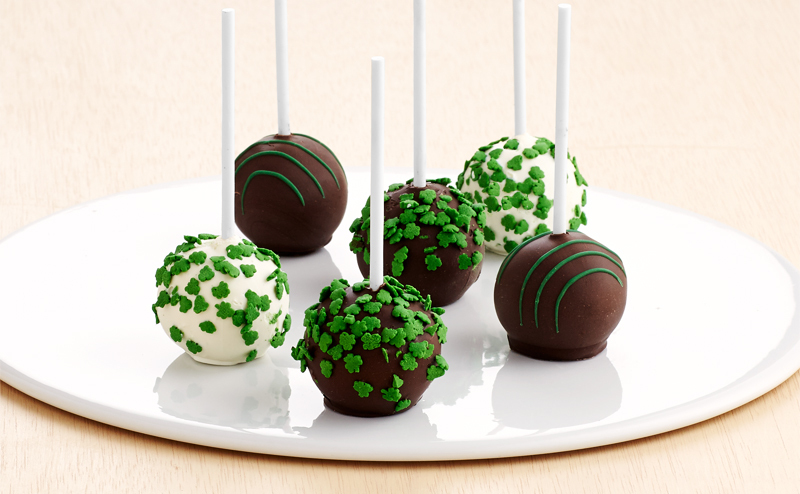 She’s the mastermind behind this decadent favorite’s craftsmanship and design. 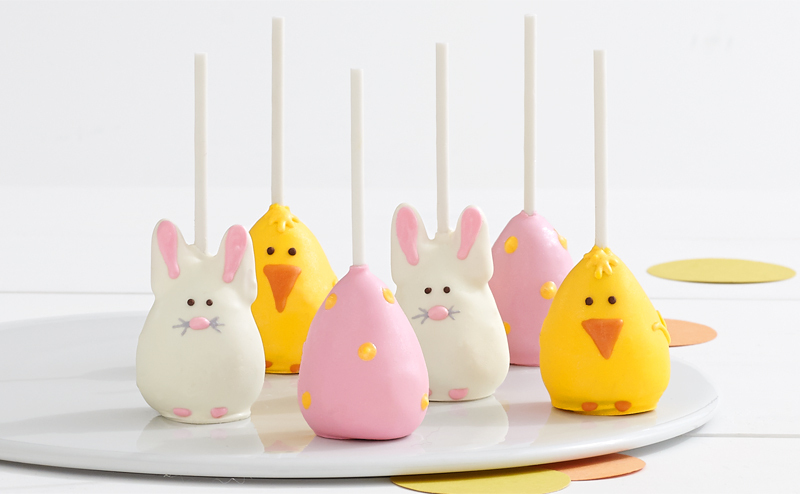 Besides honing our process — all our cake pops are decorated and dipped by hand — she also creates fresh designs for each season. Recently, we had a chance to chat with her about the inspiration behind our spring collection. 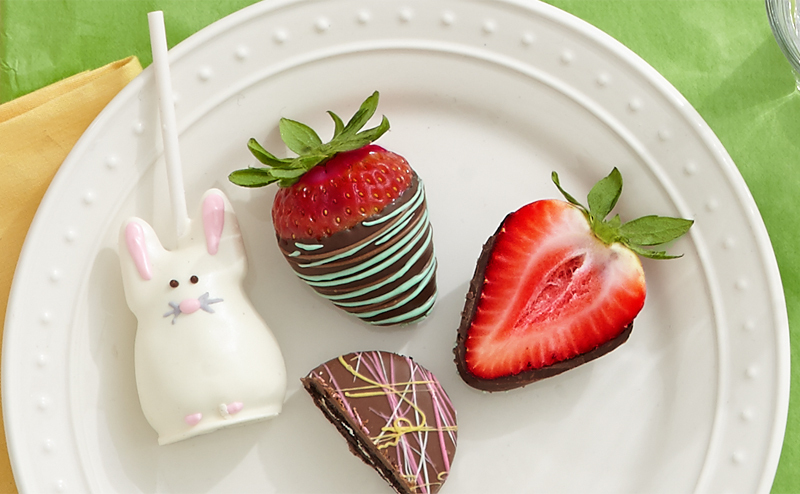 Embrace the season and send a taste of spring to someone you love.